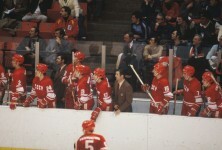 One man takes a journey to Lake Placid to relive the amazing upset and experience that was the 1980 winter Olympics hockey game against the U.S. and the Soviet Union. 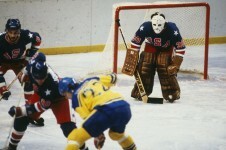 Jim Craig gives a motivational speech centered around the upset created once his relentless and hard working 1980 U.S. Olympic hockey team achieved a victory against the Soviets during the winter Olympic games. 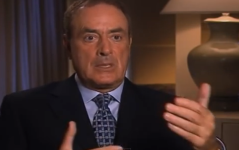 News broadcaster Al Michaels, famous for covering the 1980 Miracle on Ice game, explains the challenges of staying calm and collected as the U.S. is about to upset the Soviet hockey team. He explains the atmosphere of the stadium and the electric crowd.